Most of the Mac owners share they would like to have a good instrument by their side to let the computer run smoothly when completing specific routine maintenance duties. With the help of YASU Mac, it is possible to pick the assignments a user wants the computer to fulfill during every scan. With this app, a user can also specify if the computer should shut down or reboot after every completed session. In other words, the software automatizes the processes so that the user does not have to do everything manually, step-by-step any longer. YASU stands for the Yet Another System Utility, the primary goal of its developers was to allow Apple computer users launch and finish various maintenance tasks rapidly. In a few clicks, it became possible to complete what once required much more time and efforts. Just imagine how difficult it would be to use Terminal each time there is a need to assign another maintenance task to your system. Newbies find it rather difficult while advanced users are sick and tired of typing those shell script commands in the Terminal app. Besides, any mistake can lead to a serious failure, so why should you risk? If you are a system admin, you may easily run different system level UNIX shell scripts to conduct routine assignments and get rid of the numerous caches on your Mac OS X. It means that YASU can solve problems with the filled disk space and overall speed of work. The tool itself is quite simple and intuitive. In this article, you will find YASU ‘how to use’ Guide. Hopefully, it will be more than enough to simplify your Mac’s life. Mac OS X is based on UNIX, so it is quite good at handling maintenance tasks from the very beginning. Still, dealing with Terminal and doing everything manually might take a plenty of times. Moreover, it requires a certain knowledge of Apple computers. Get the latest version at Softonic developer official website. YASU appears to be especially beneficial when it comes to troubleshooting Mac OS X once the system is full of cache files and cookies. These items simply steal your disk space, so you need to take care of them. Another option is to download YASU and let it do the job. Do not forget to check the software for the recent updates. To do so, go YASU à Check for Updates. The latest upgrades allow taking care of the system even more efficiently. Under-the-hood advancements and code refactoring to have the processes run better. More effective ways to wipe stale Diagnostic Reports. Lion, Mavericks, or another Mac OS X will benefit from installing YASU application. Many Mac owners have already called it the simplest maintenance utility available on the web. The major function of the software is to assign and control various system tasks as well as wipe and maintain various areas of the operating system. Fix user directory file/folder ownership. Wipe hard drive and user cache files. Delete browsing history, cookies, and caches for all types of browsers available for Mac. Activate the UNIX “cron” scripts to wipe the system clutter. Toss away the stale log items. Gain extra space and speed. Therefore, the application acts as a cleaner and task manager in one face, preventing the user from dealing with Terminal for hours. In fact, the tool is easy enough to let inexperienced Mac owners do everything they need with their system. It has a single window with all checkboxes you need. Just one button activates the software and all of its useful functions. After analyzing a specific software, experts find more advantages than disadvantages of using YASU tool. Overall, YASU allows choosing only the tasks a user requires at some point in time. 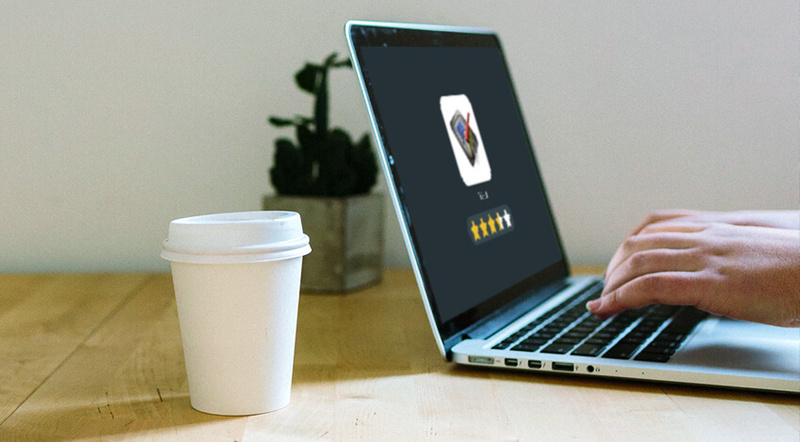 Thanks to its streamlined interface, most of the users remain satisfied with YASU app. Like many cleaners, it can detect the junk files and eliminate them, but it does much more than that! The main benefit is the fact YASU is running smoothly. It means that it checks the system rather rapidly, and it runs Mac shutdowns/reboots once the scanning procedures are over (user’s preference matters). Perhaps, the only significant minus is the specific usage – the app was created right for System Admins as one of the numerous maintenance utilities. It was never meant to be a comprehensive system care software. 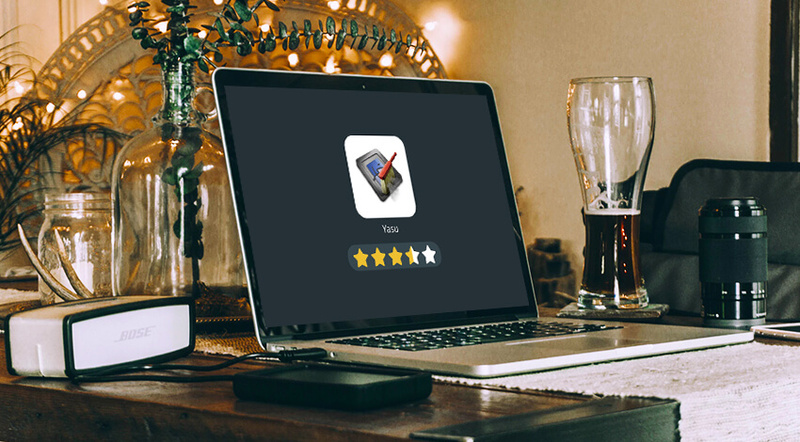 Hopefully, this complete YASU Mac cleaner review was enough to make a final decision. Just think about whether you need a cleaner and effective maintenance task manager in one tool. If yes, YASU will save a plenty of time by letting you implement various commands without Terminal or other tricky native utilities.